I can’t even begin to explain my excitement for this. Launching The Mindful Competitor Program. 13 Modules filled with meditations, journaling prompts and MORE to help you glide through prep as a happy, healthy, badass version of yourself. Right now you can enroll and receive THREE FREE HOLIDAY MODULES! Want to learn experience this season with a sense of optimism, motivation, and happiness like never before??? Click below! Can you be in Scottsdale, Arizona on March 16th? Join Karey Northington and I for an epic day filled with fitness, mimosas, meditation, and some AMAZING speakers! Use code “NFN” to save $50 on your ticket. Finding respect and gratitude for ANY situation has truly been transformational. Next step?? Really DIVE INTO what lights you up and watch the magic happen. 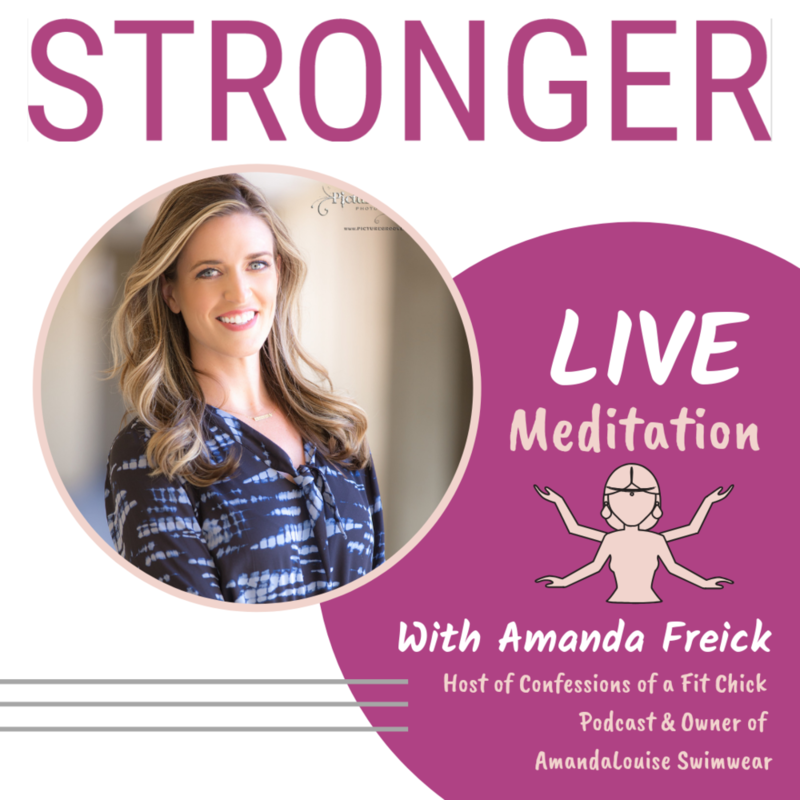 Listen PAST the outro for a special meditation!!!! !